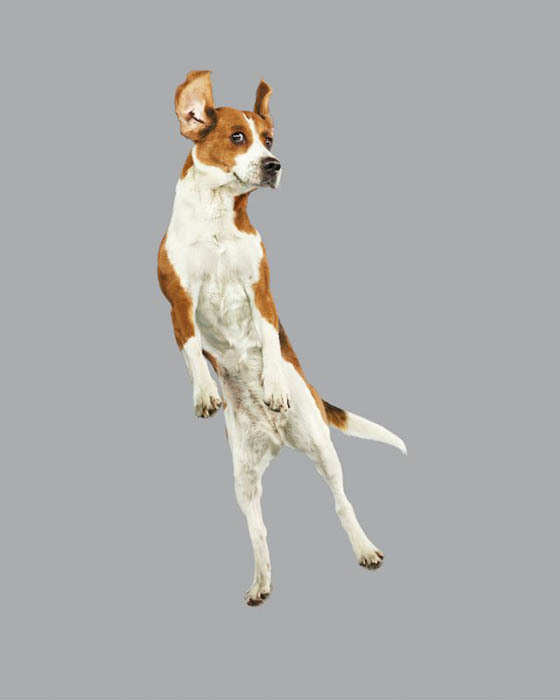 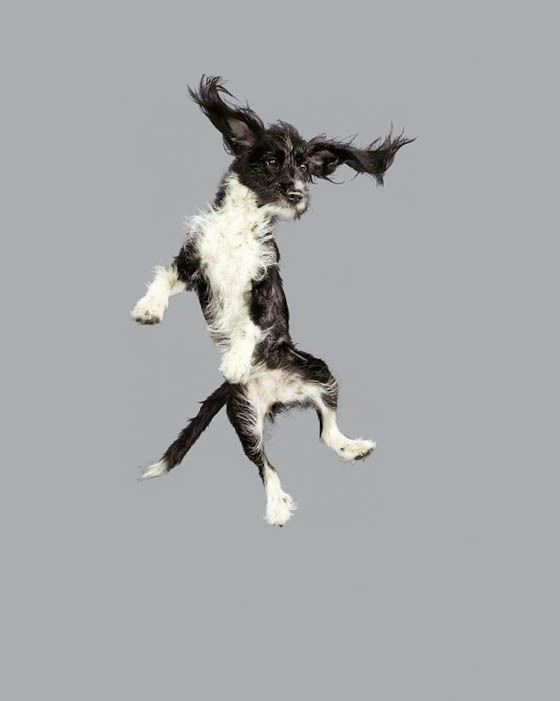 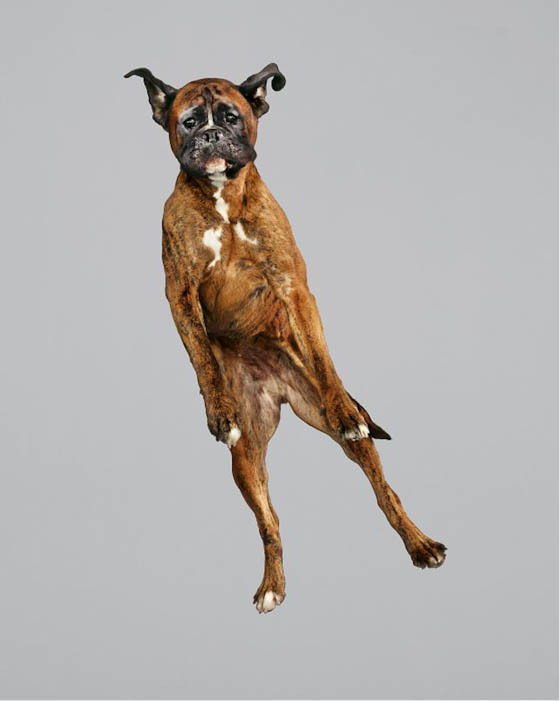 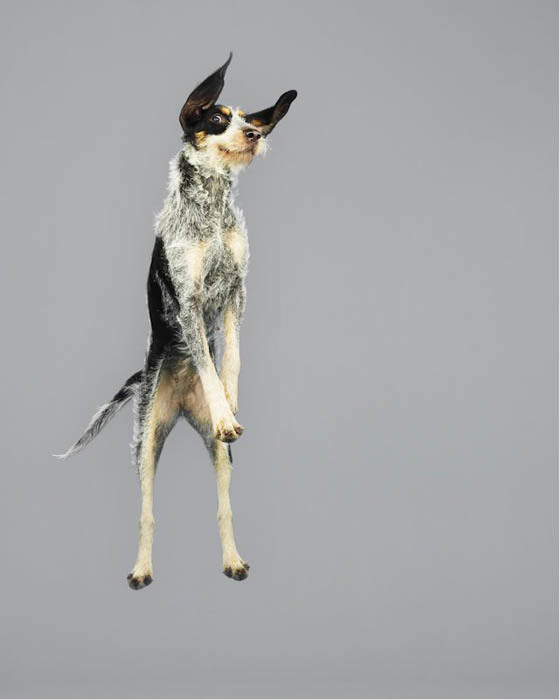 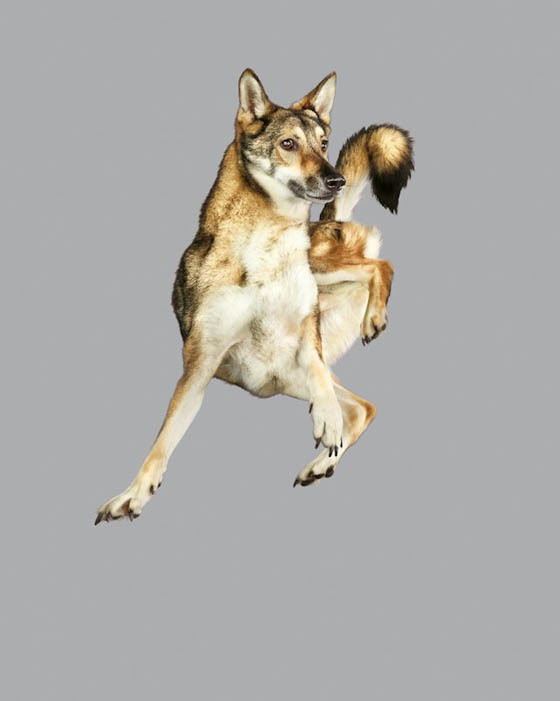 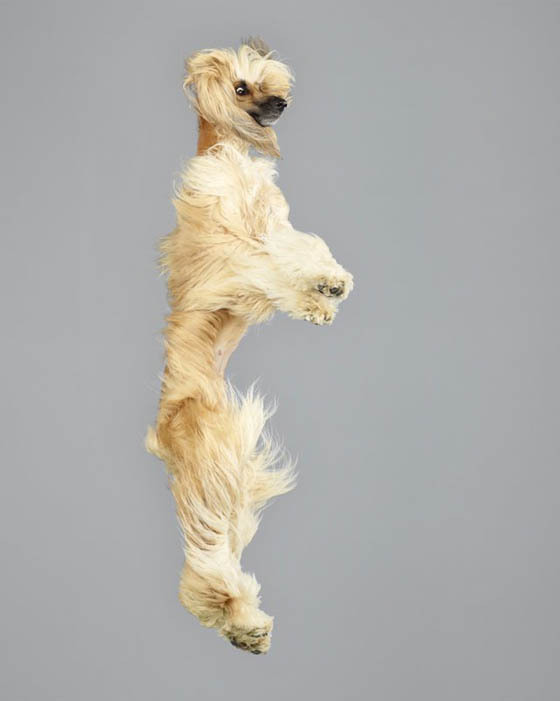 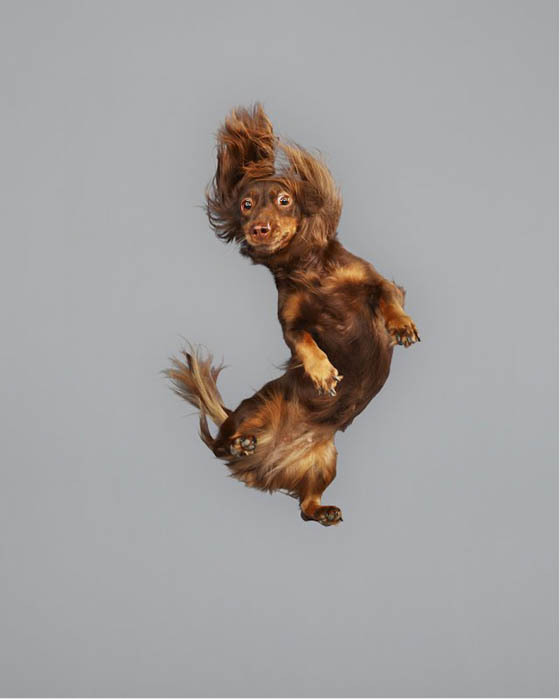 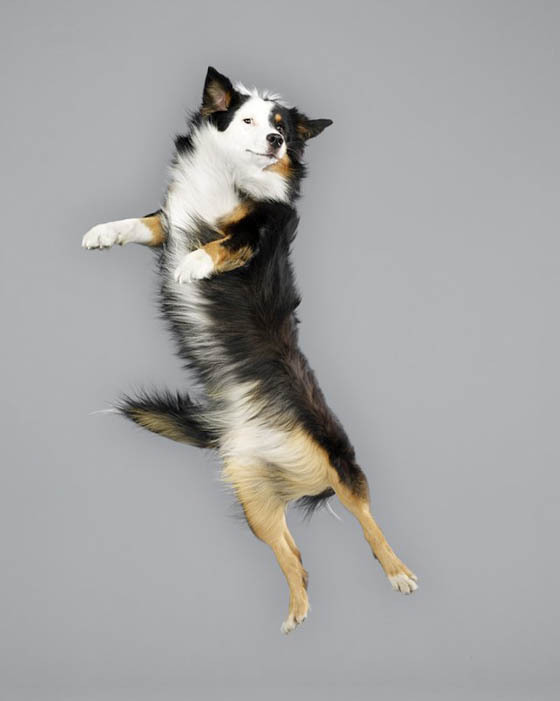 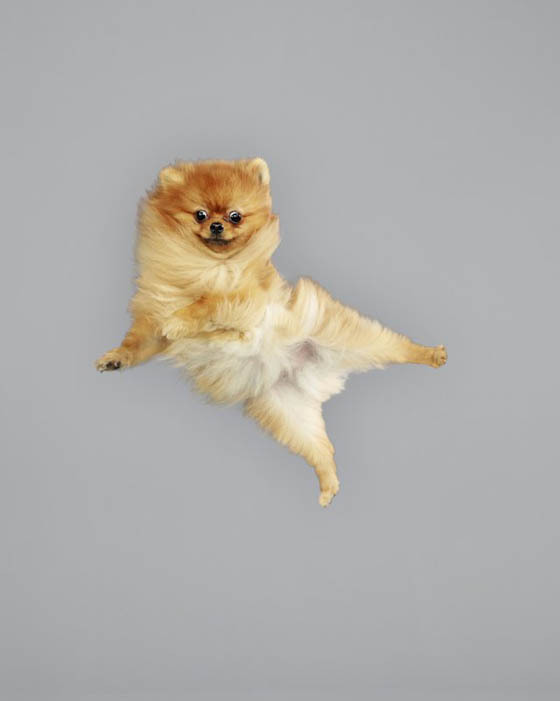 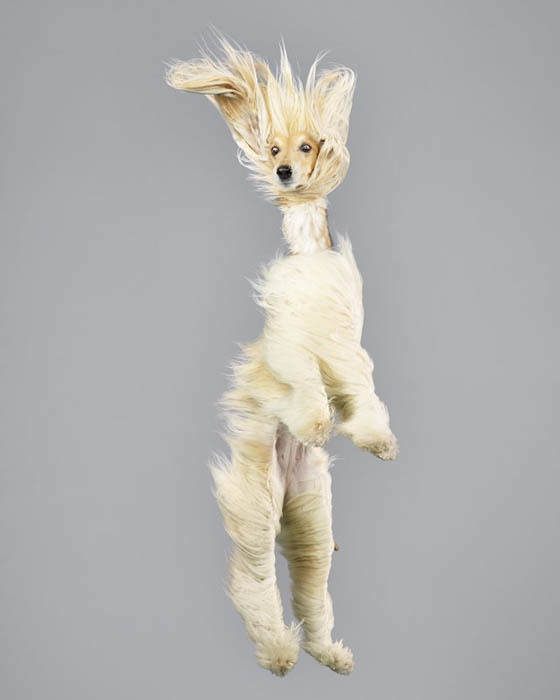 “Freestyle series” is a collection of leaping dog portraits taken by German photographer Julia Christe. 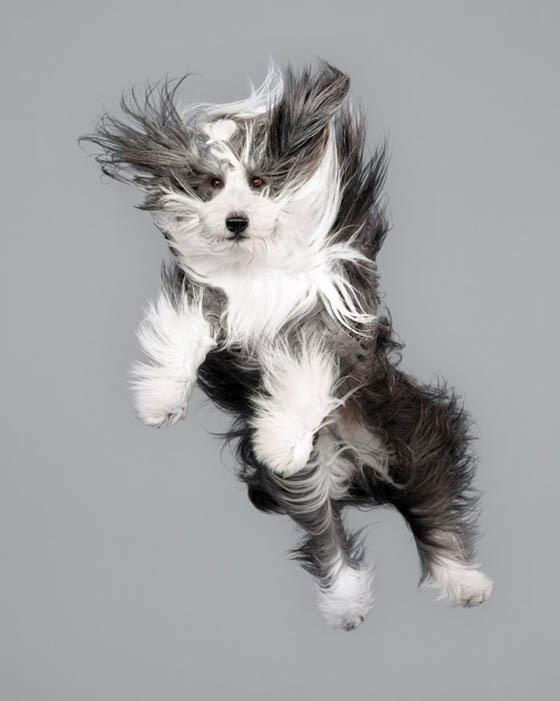 Those photos are taken against the simple gray background, which deliver a straight-forward, high-contrast result where the facial expression of each dog can be clearly experienced. 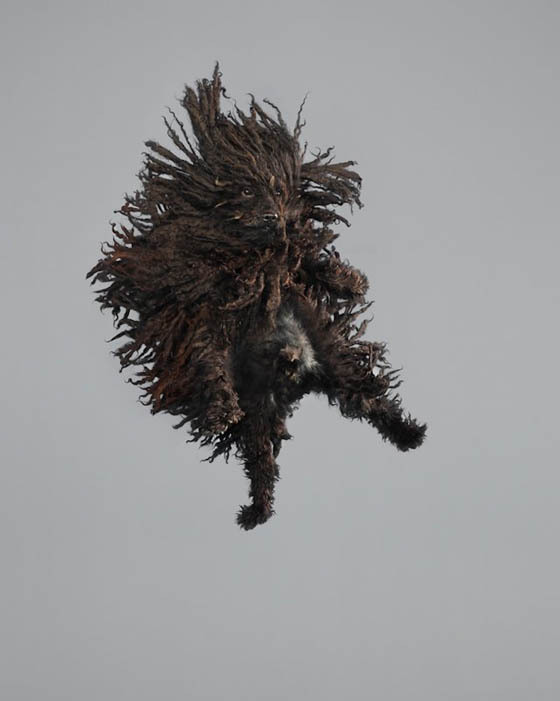 Their body soar into the air, fur goes flying, ears wildly flap in space and tail swing in every direction. 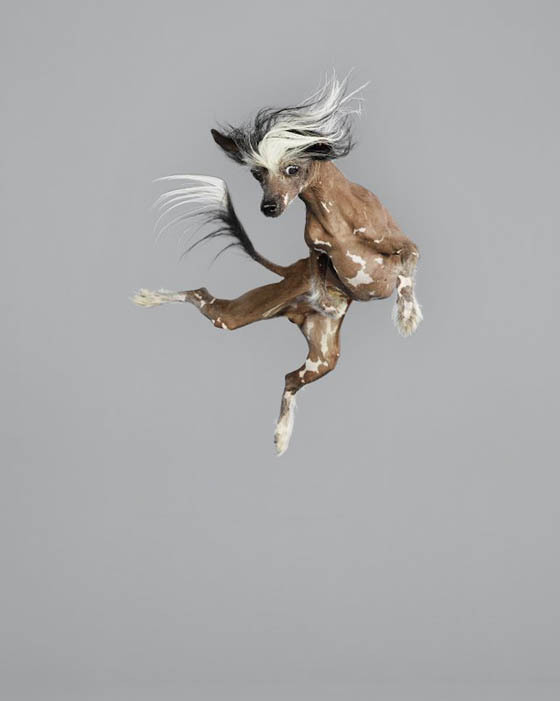 Each piece of these little detail expresses the lively personality of the animals. 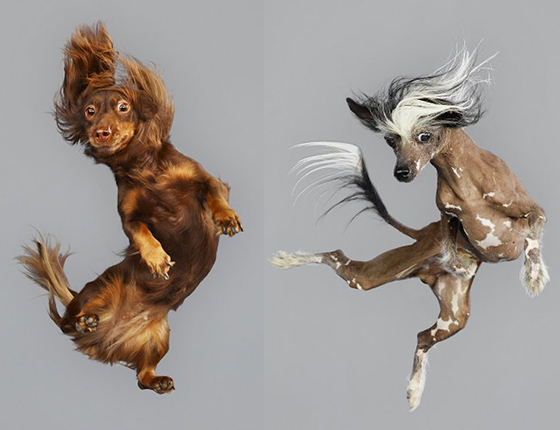 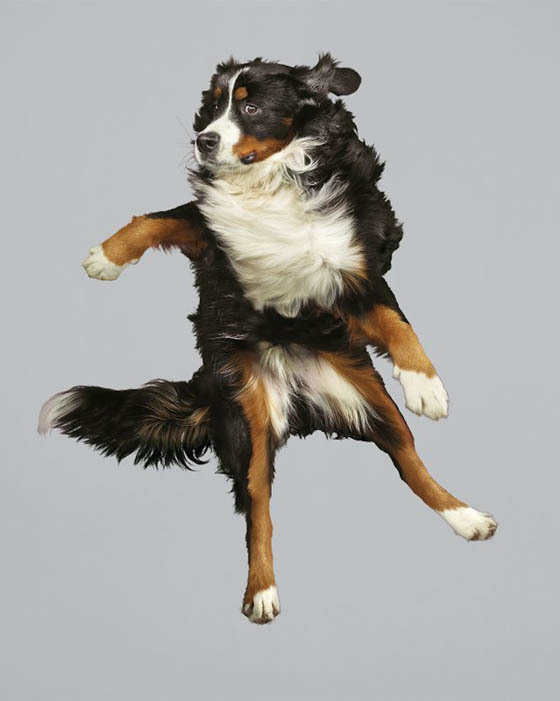 Not sure how the photographer make dog jump like that, just hope they enjoy the process of photo shooting.